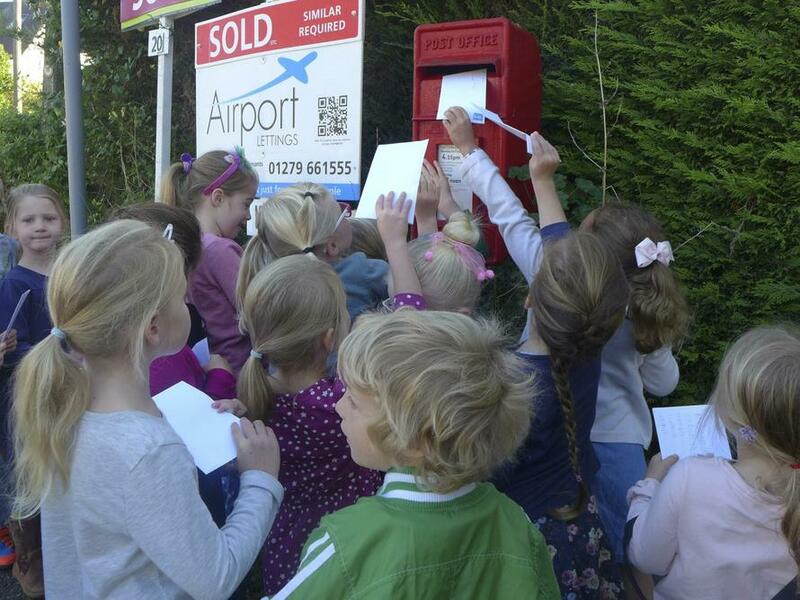 In geography Class 1 have been studying 'Our Local Area' and they decided to write a letter home to see how long it would take to arrive! 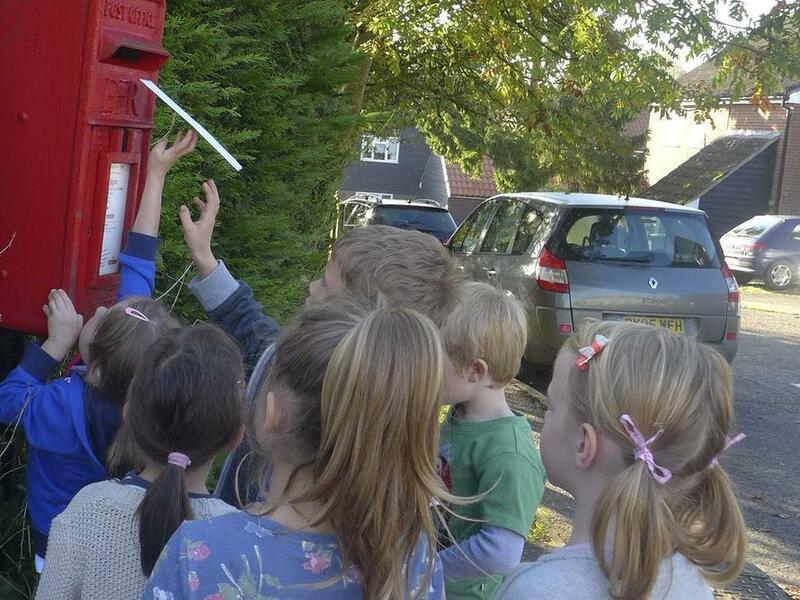 Having written their letters they then enjoyed taking a walk in the autumn sunshine to post them. 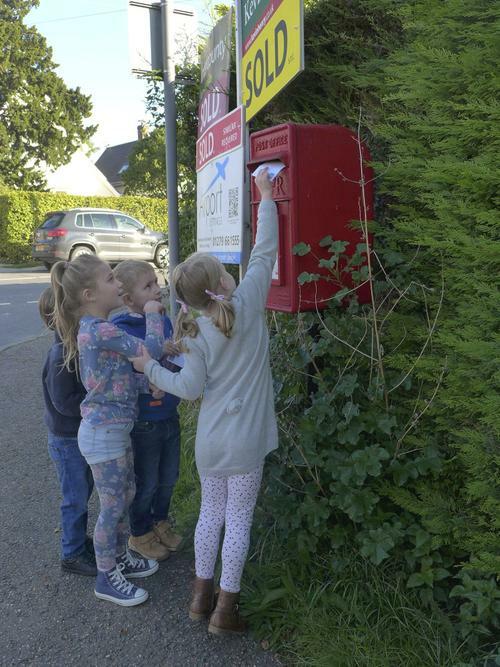 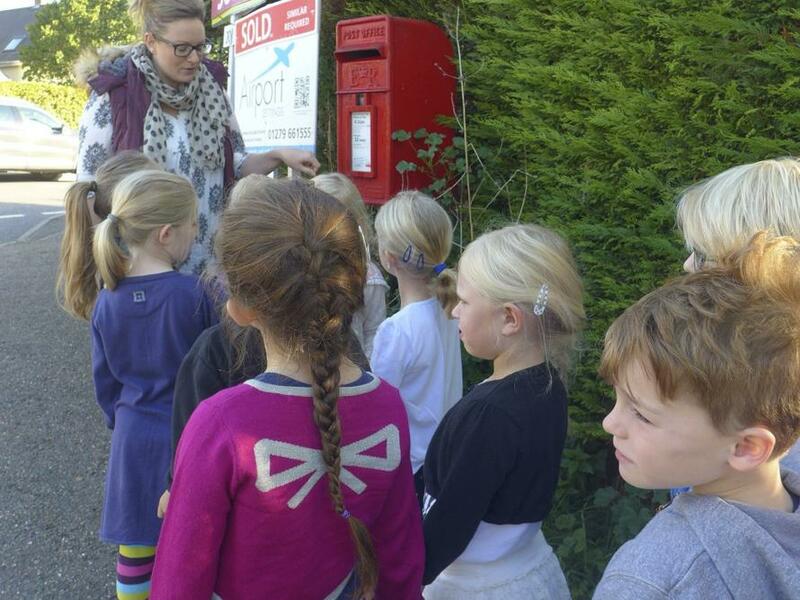 Although the letter box was a big stretch up for our Year Ones, the Year Twos did a superb job by helping them post their letters in. 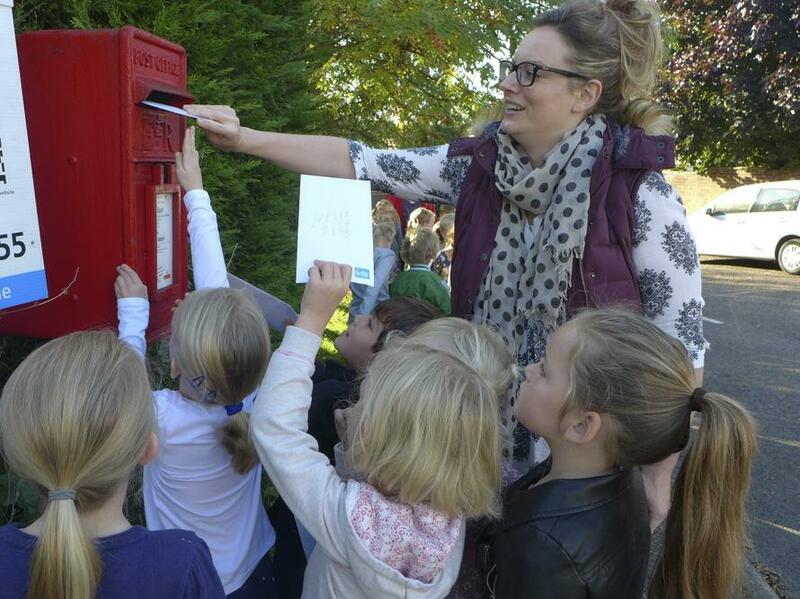 They are now waiting (including Miss Smith), with much anticipation, to see whose letter arrives first.